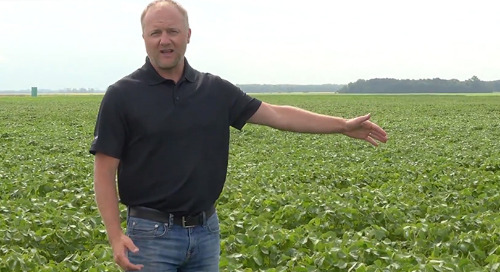 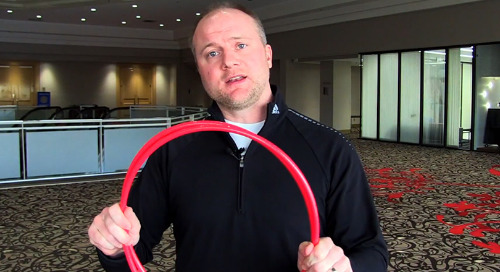 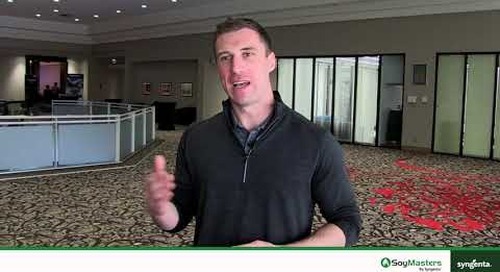 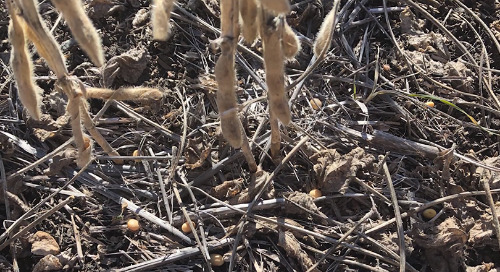 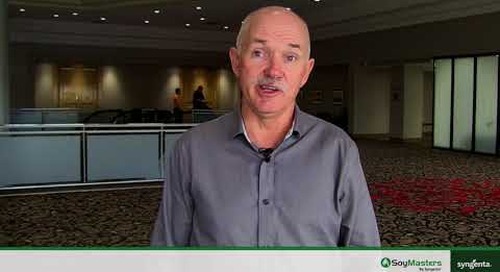 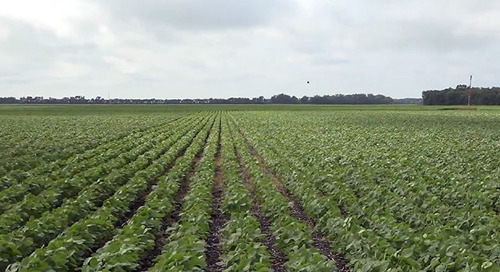 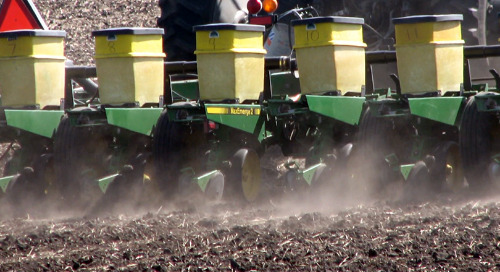 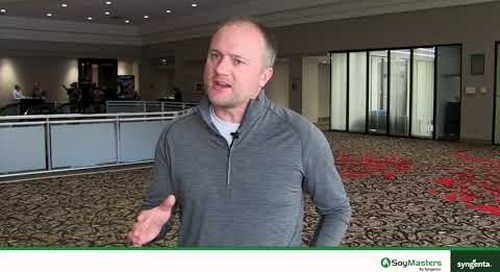 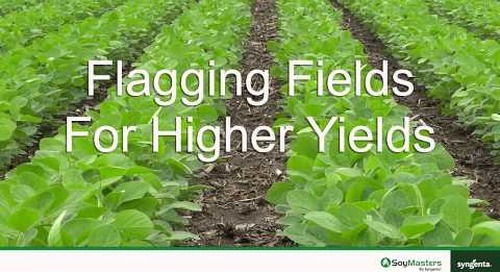 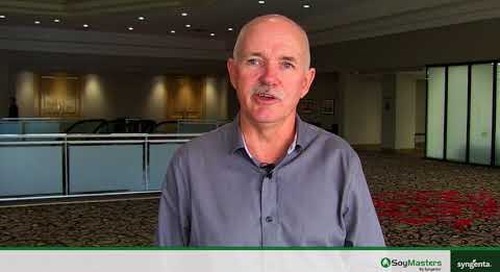 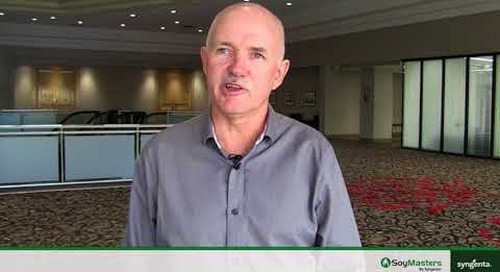 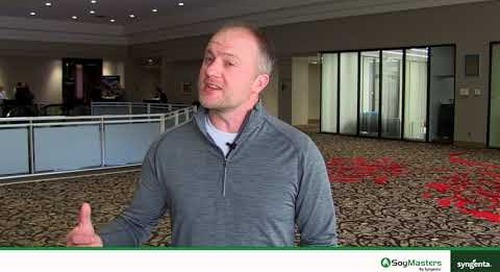 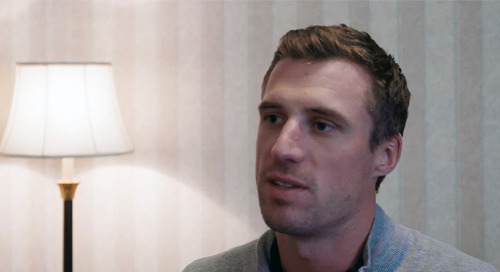 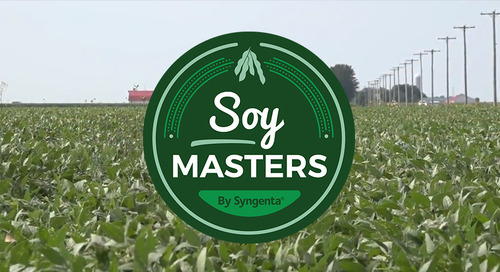 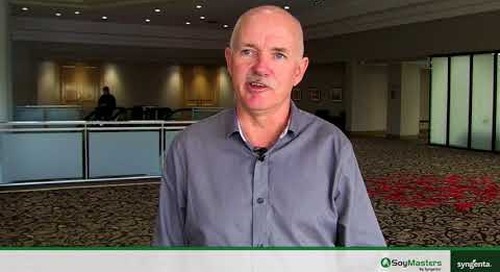 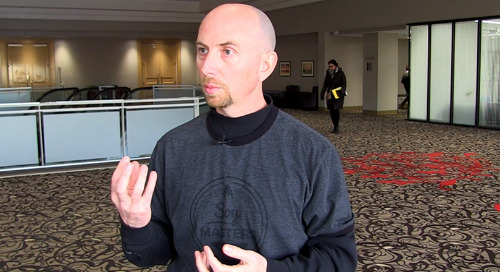 Home » Videos » Grower Insights: What Are Your Seeding Practices? 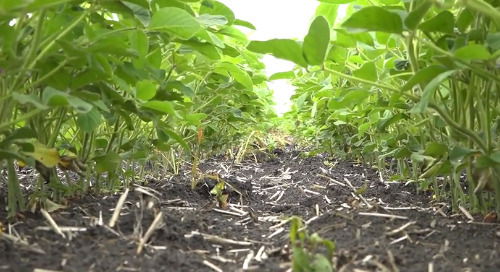 Will a triple inoculant lead to a yield bump? 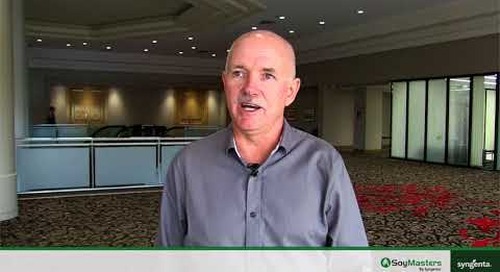 In this episode of the Grower Insight series, hear what Rod Edgar has to say about his current seeding practices in Saskatchewan and plans for the future.